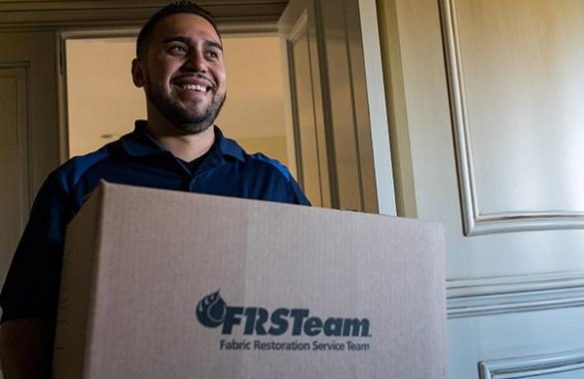 FRSTeam by Gunderson is the First Name in Textile Restoration. We’ll treat you like family. Being professional, prompt and holding to our commitments is what you expect when working with our team at FRSTeam by Gunderson. 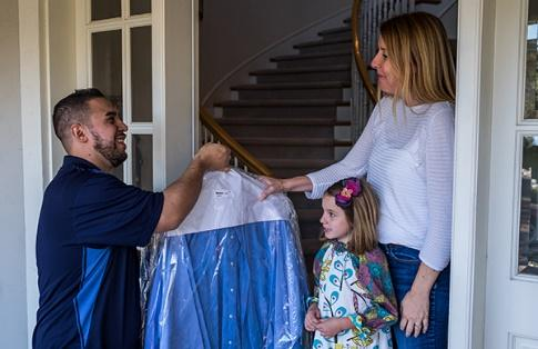 We specialize in restoring clothing and textiles damaged by smoke, fire, water and mold. FRSteam by Gunderson provides a problem-free, unique experience that always exceeds clients’ expectations. 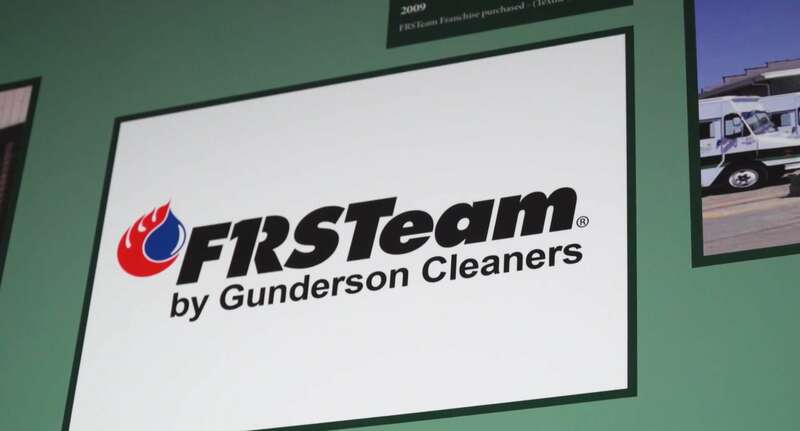 FRSTeam by Gunderson employs the most comprehensive tracking and reporting system through a custom technology we call FRSTaid. Frsteam by Gunderson guarantees customer satisfaction by making positive impressions from initial phone call to final delivery.